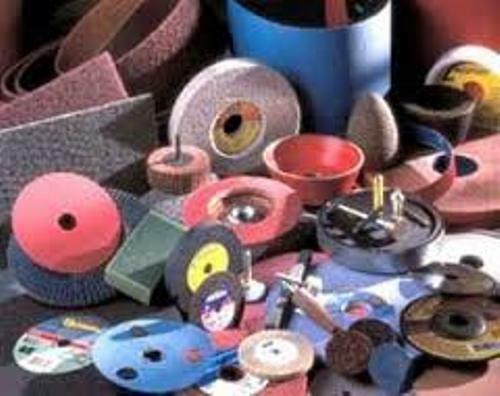 Largest Abrasive Manufacturers: What is Norton Abrasive? 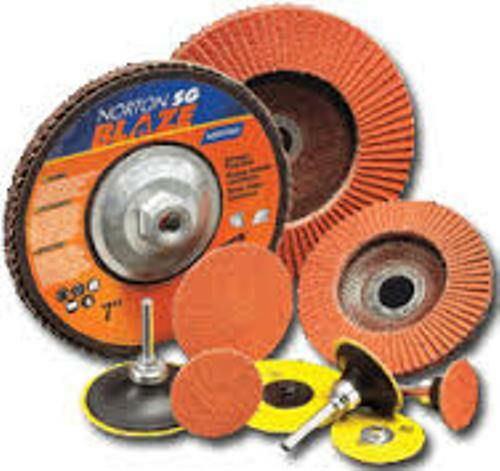 Norton Abrasive is the largest manufacturer and supplier of abrasives in the world. The products that the company has are used to serve the automotive, commercial application and household application. The specialized products that Norton Abrasive produced are applied for the industry, welding, construction, auto body and composite market. It can be purchased by an individual person who does a DIY project or a contractor. Let’s find out the brief history about Norton abrasive. In 1885, Norton Company was established by a group of entrepreneurs and ceramists from Worcester, Massachusetts. The main purpose of that company was to fulfill the need of abrasive for the industry in United States. Get ideas about another big company in the largest Abu Dhabi companies here. The first acquisition that Norton had was in 1931. It purchased Behr-Manning Company in New York. By purchasing this company, Norton can increase the number of their product lines. 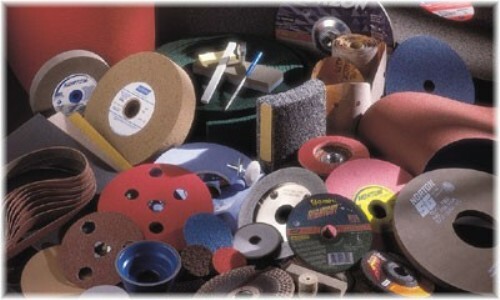 The company can produce sandpaper and coated abrasive. Norton Company is one of the biggest companies in the world. This company has to make their products familiar to many people in the world. There is no need to wonder that it becomes one of the chief sponsors in some sport games such as in 2010 Vancouver Winter games and United States Men’s and Women’s Olympic Luge teams. What are the products of Norton Company? It produces the specialty of non abrasive producers, non woven abrasive, super abrasives and coated abrasives. Norton concerns a lot of with the environment impact. The package used to cover the products is created from 100 percent recycled material since 1998. There is no need to wonder that this company receives various kinds of awards because of the concern to the environment. The USA EPA also gave an Energy Star Partner of the Year award to Saint Gobain in 2009. Norton is also included in the list of a Global Sustainable Company in the world. Are you interested reading the largest abrasive manufacturers in the world?